Television has always been the best source of entertainment for kids. We all have memories of eagerly looking at the clock waiting for our favorite childhood TV show to start. Thanks to Netflix, Amazon Prime, etc., now kids can watch their favorite TV shows whenever and wherever they want to. There are some fantastic shows – while some teach morals, some teach science and some just make your kids laugh. 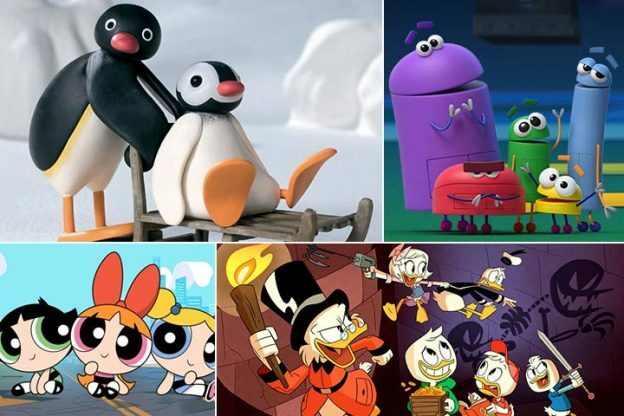 MomJunction brings you a list of 30 TV shows for kids to enjoy their free time. If the child inside you is also secretly craving for such shows, then cuddle with your children and watch them together. If there is one cartoon character whom anyone can recognize, it is Mickey Mouse. In this Disney’s pre-school interactive TV show, Mickey, along with six of his friends (Minnie, Donald, Daisy, Goofy, and Pluto), goes on a new adventure every day. It is a big hit with toddlers because of its interactive way of teaching kids to count, spell, sing and think. Currently in its 49th season, Sesame Street is one of the longest aired kids TV shows. This PBS production started in 1969 and is now airing on HBO. The success of this show lies in educating children through storytelling. Kids enjoy a good Elmo’s song or the Cookie Monster gobbling all the cookies. This show is about Pocoyo, a curious toddler who wants to discover things on his own. Together with his friends, he goes on a new adventure each day, learning about the world around him. Pocoyo and his friends discover a new thing and so would the kids watching this show. This show is about a baby penguin named Pingu, who lives with his mother, father, and sister in an igloo. 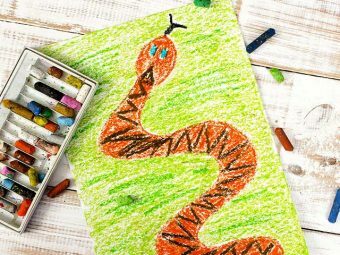 He is mischievous and lands in trouble, but learns a valuable lesson at the end. The 90’s kids used to love this cute penguin who speaks Penguinese. If you want to show your children how the world before the internet was like, then this show can be a good pick. This show is about how Bob and his machines help the villagers with their construction work. The machines have cute names and can talk. At the end of each episode, there is a valuable lesson for the kids. 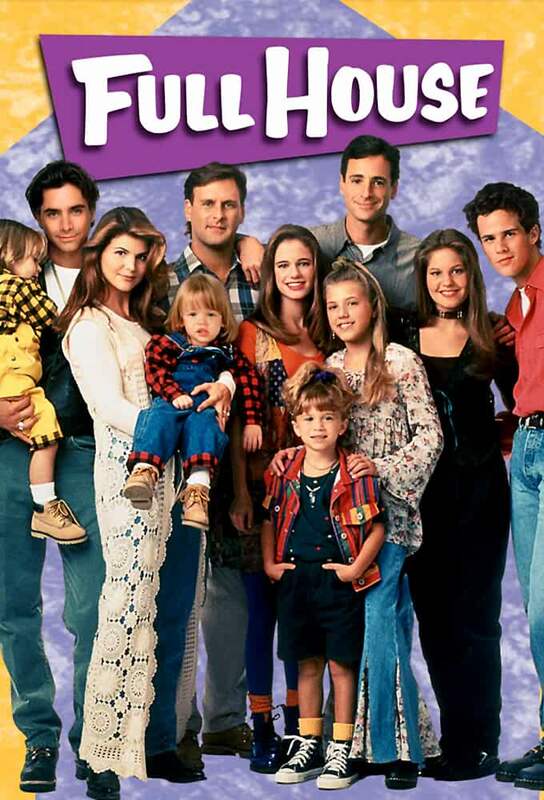 This show first aired from 1999 to 2011 and then underwent a complete makeover. It restarted in 2016. 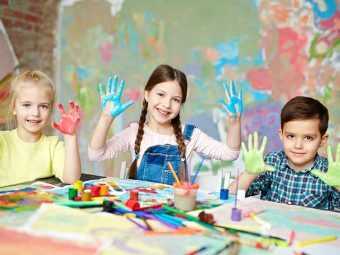 Children have an active imagination. This TV show brings such creativity alive by showing how it would be if train engines could speak. The fun-filled series is about the adventures of train engine Thomas and his other engine friends helping the humans in transportation. This TV show is about a little girl Dora, who goes on adventures and learns new things. To help Dora, there is Boots, the monkey in red boots, Diego, Dora’s cousin and a talking backpack who gives Dora the tools she needs in her adventure. This is yet another interactive program where the characters keep kids engaged by asking them questions. 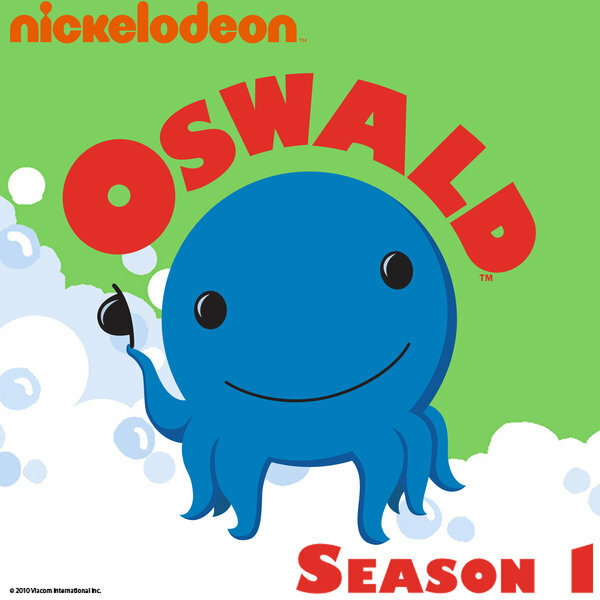 This show features a big blue octopus, Oswald, and his dog Weenie. Oswald is a fun- loving, yet a cautious guy. The show teaches kids safety rules such as look on both sides of the road while crossing the street etc. As the name suggests, this show features George, the monkey, who is curious and always lands himself in trouble. His mentor and friend, the man in the yellow hat, comes to his rescue. Along with having fun, kids also learn some science such as how a kite flies, a hand pump works, etc. Puppies to the rescue! Yes, this show is the story of six rescue puppies, who along with their human friend Ryder, help their neighbors. In any emergency, Ryder raises the alarm through his handheld communicator to summon the puppies. Each puppy has a specific job to do using cool gadgets and patrol cars. Kids try to imitate their parents. This TV show has been created on this theory. The show is about a 6-year-old girl who aspires to become a doctor like her mother. She has a clinic in her backyard, where she restitches toys, recharges them and more. Sometimes, she seeks advice from her doctor mother, who tells the toy doctor how kids can stay healthy. If your kid is learning to talk and spell, then this show is just what you need. It features four baby animals (Bailey, Franny, Lulu, and Kip) along with Clickety Clock, which would tell them when to eat, sleep and play. 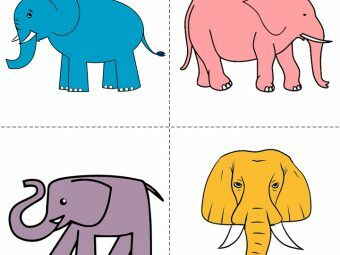 The show has catchy songs and is a fun way to learn various words, animal noises and lots more. The ever-curious boy Noddy is a detective who helps the people of Toyland by solving mysteries. Noddy uses his tablet to look for information while solving mysteries. This show is entertaining as each day there is a new mystery to solve. 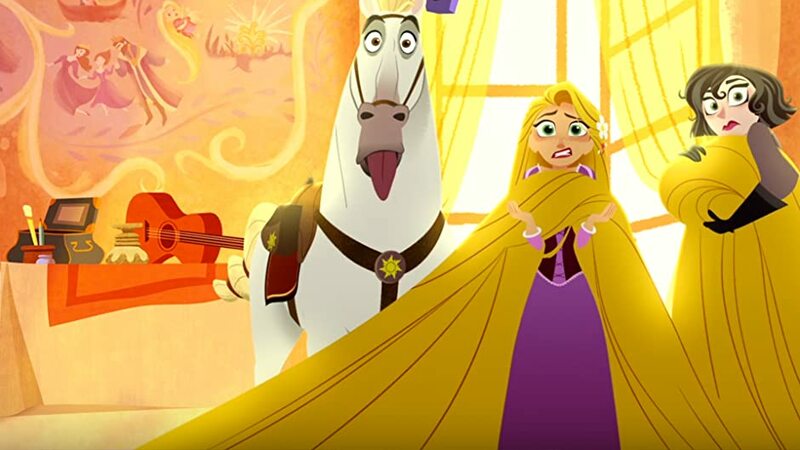 Tangled movie has been a huge hit, and so is the TV series. It shows Rapunzel’s life after she reunites with her parents. Rapunzel gets her magical hair back in the first season, and she is off on adventures. The cute yet bossy toddler is back. This show is about how the Boss Baby along with his brother Tim helps Baby Corp. ensure the love for babies is intact while there is tough competition from kittens and puppies. Although Boss Baby and his brother have different opinions, they manage to get along and work as a team. Duck Tales is one of the most loved TV shows in the 90s. Once again Uncle Scrooge reunites with his nephews, and they go on a new adventure each day just like old times. After the tragic death of Steve Irwin, his family continued the legacy of wildlife conservation. 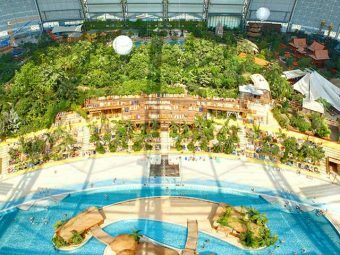 In this show, kids can watch how the Irwins run the Australian zoo, the variety of animals there and much more. Kids are curious and have many questions. This show has the answers. If your children are asking questions like “Why can’t I eat desserts all the time?” or “How do ears hear?” then show this educational TV show for kids to know the answers. This show is about five young superheroes, who live together without any adult supervision. 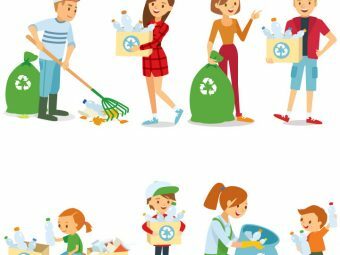 Things get humorous and tense as each one wants to get their way, but, at the end of the day, they realize the power of teamwork and get along. This show features two genius brothers who build extraordinary structures like theme parks, rockets, a backyard ocean, etc., while their sister Candace is trying her best to get them caught red-handed by their mother. 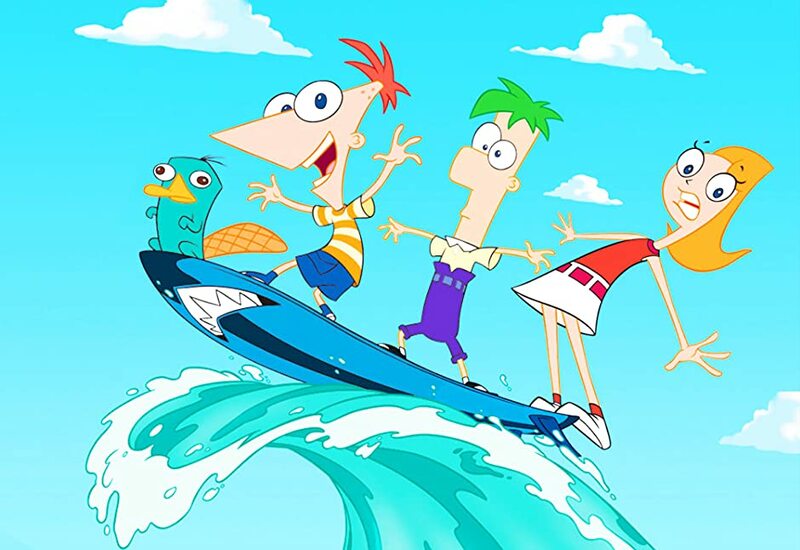 There is one more parallel story running, where Phineas and Ferb’s pet platypus (perry) is a secret agent who tries to save the world from Dr. Doofenshmirtz. This TV show is straight out of every kid’s fantasy of becoming a prince/ princess. The story is about Sofia, a commoner-turned-princess (as her mother marries the king), adapting to the royal life. In her newfound life, she learns that the true essence of being a princess is about being friendly, doing what is right and caring for others. Hurray for girl power! 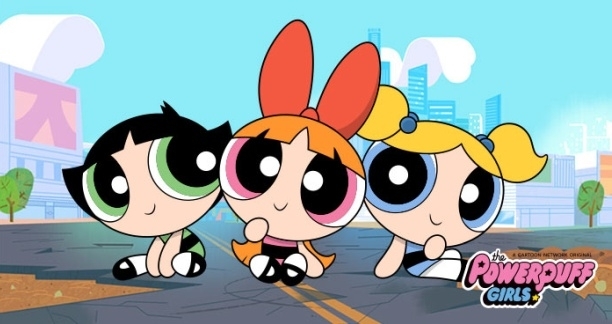 The beloved super girls of Townsville are back to save their city from the bad guys. Introduce this classic cartoon, which entertained you as a kid, to your kids too. This show is about a boy named Ben Tennyson, who gets an alien watch (Omnitrix) while on a field trip with his grandfather. The watch gives him the power to change into various alien forms, each having its own power. Now, Ben has to learn the responsibility of putting these powers for the good of humanity. 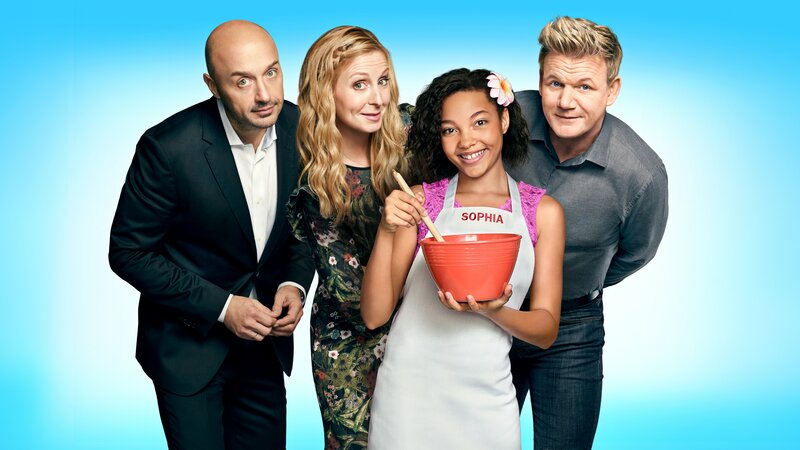 This is a cookery competition for kids of ages 8-13. Kids compete in various rounds until one kid becomes the Masterchef. Throughout their journey, the young chefs get a chance to learn culinary skills from top chefs like Gordan Ramsey, Graham Elliot, etc. This famous kids TV show is about how Ash finds ways to achieve his dream of becoming a Pokemon trainer. He travels along with his friends, capturing new pokemon and learning the skills of pokemon battles while crossing the hurdles created by the Team Rocket. This Disney production features Miley Cyrus. Cyrus played a 14-year-old girl with a double identity. During the daytime, she is Miley Stewart, an average middle school girl, and by night she is Hannah Montana, a popular teenage pop singer. 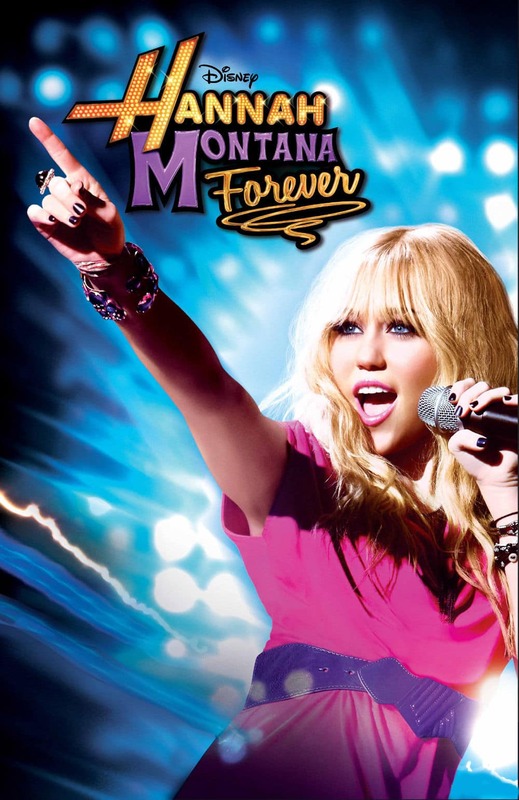 The show is about how Miley leads her double life while protecting her true identity. A group of young sidekicks wants to prove themselves as heroes while dealing with adolescent issues in their personal life. By watching this show, kids may learn how to solve conflicts and work as a team. This is a show for all curious kids whose mind is always eager to know answers. The hosts Jamie Hyneman and Adam Savage design experiments to prove or disprove famous urban legends. The hosts use maths, geometry, physics, and chemistry while laying out the experiments. This is a good science TV show for kids. This show is the fourth animated series of the Teenage Mutant Ninja Turtles series. It is about four young mutant turtles who acquire the power of ninja arts. Now it is their responsibility to work and navigate as a team while unlocking the mysteries of New York City. If you are planning to binge watch a clean, funny and old-school show with your kids, then this is the one to pick. The sitcom was first aired in 1987 and had been a huge hit. This funny kids TV show is a classy mix of humor and family values. Even though it is an old-time show, you can still watch it with your kids. TV shows have a lot to offer, and kids, these days, can grasp things quickly. Hence, pick the right TV shows for your kids so that they will not only enjoy quality TV time but also learn new things. What is your kid’s favorite TV show? Let us know in the comments section below.